Adam Dickinson is a poet and a professor of poetry born in Bracebridge, Ont. He is known for his 2013 poetry collection The Polymers, which was shortlisted for the 2013 Governor General's Literary Award for poetry, the 2014 ReLit Award for Poetry and the 2014 Trillium Book Award. His other poetry collections include Cartography and Walking, Kingdom, Phylum and Anatomic. In the latest instalment of the CBC Books Why I Write series, Dickinson explains how Canada's diversity is reflected in its poetry scene. 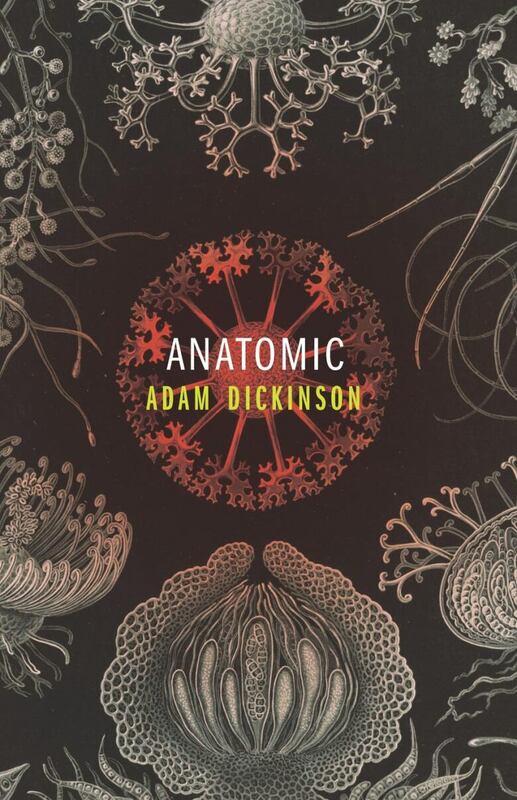 "I'm the author of poetry collection Anatomic. I tested my body for chemicals and microbes in order to look at how the outside writes the inside or, in other words, how the environment affects our bodies. The chemicals that I chose to test myself for are widely present in the bodies of other people and the microbes are also necessary in many ways for our general health. I think the diversity of approaches, the diversity of forms and the diversity of attention is wonderful. That's the strength of Canadian poetry right now. "Some of the microbes that I've found are necessary for the production of certain neurotransmitters that, for example, regulate our moods. So our personalities in many respects are outsourced to these non-humans that inhabit us. So I wanted to look at the ways in which these chemicals — these microbes — affect us and effectively write metabolically our existence. I'm hoping that people will read this book and come away with a certain amount of amazement and wonder when it comes to our relationship to the world around us." "I think the strength of Canadian poetry right now is its diversity. There are all kinds of approaches to thinking about what is possible — in terms of writing poems and also excavating, narrating and inhabiting different poetic perspectives that haven't been given enough attention in the past. I think the diversity of approaches, the diversity of forms and the diversity of attention is wonderful. That's the strength of Canadian poetry right now." Adam Dickinson's comments have been edited for length and clarity. CBC Books's Why I Write series features authors speaking on what literature means to them. Shot on location at Toronto's Harbourfront Centre during the 2018 Canadian Writers' Summit.